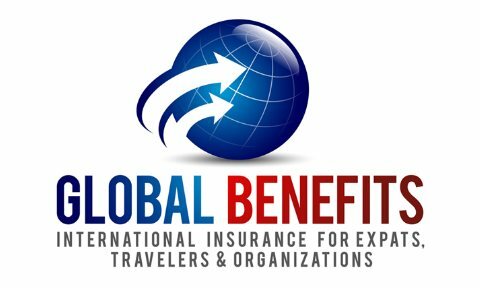 Global Benefits LLC is a leading provider of insurance solutions for international organizations, expats, missionaries and global travelers. Global Benefits LLC offers insurance agents and brokers complete access to a wide range of international insurance products & services. If you have a Life & Health insurance license in your home state then you're eligible to sell in any US state and worldwide! Non-resident licenses ARE NOT required!! Contact Us if you'd like to discuss partnering with Global Benefits. Your clients are participating in the global economy... are you? As the world continues to shrink, companies and individuals are taking advantage of opportunities abroad. For insurance professionals this presents a unique challenge. In a recent global survey U.S. employers have seen a rise in the number of expatriates working abroad. Are you counting on domestic coverage to protect your clients abroad? Look closely: In most cases, your client is underinsured, or even uninsured. Why not embrace a new line of products designed for multi-national companies, expatriates and travelers? Global Benefits LLC offers a full line of international insurance products from the world's top carriers. Joining our broker network is easy. Whether you have a one-time risk or are interested in offering international products on an ongiong basis, we are committed to working with you. Contact Us if you have individual or group clients who need international coverage. Many opportunities exist within employer-based, international group medical insurance. It is a lucrative market for you to explore. There is limited competition which will allow you to diversify your client base and increase your commissions. Where do you start? Start with the warm markets. When your group clients or prospects are approaching their group or individual health insurance renewal ask the right probing questions to identify any international needs. Do you have employees abroad on short or long-term assignment? Do you have operations in other countries? Are you planning to expand internationally? 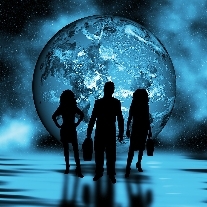 Do you have employees or executives who travel internationally? Do you exhibit or participate in trade shows abroad? Do you have employees that work on militiary bases abroad? Do you export goods abroad? Do you have non-US citizens coming to the US? As a Global Benefits LLC Broker Network member, you will have full access to our carriers and specialty markets. We are an ideal solution for your hard to place cases. Contact Us if you'd like to partner with Global Benefits.